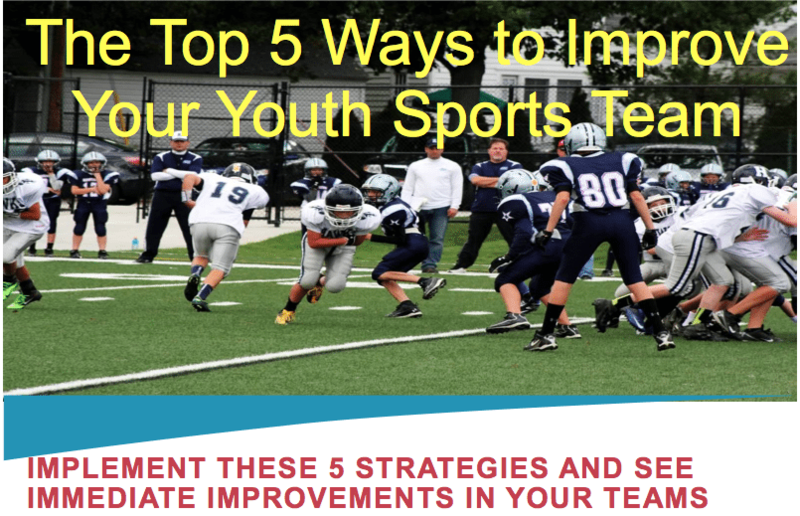 What does it take to be a winning youth coach? Listen in as Sean Timmons shares stories and discusses his journey to becoming a successful sports coach. 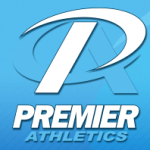 Sean is the Director of All Stars for all Premier Athletics facilities. Sean cheered at Rutgers University, and was a member of the first open team at World Cup, The Wild Stars. In 1996 Sean started his coaching career at the Pop Warner level with the Toms River Angels. During his time with the Angels they won three consecutive National Championships and his success landed him a job coaching at The World Cup All Stars in 1999. Within the 14 years at World Cup he has coached and choreographed for levels 1-5, and has won numerous State, Regional, and National Titles. While working at World Cup Sean also coached Lacey High School, Jackson Memorial High School, Howell High School, and was the Head Coach of Rutgers University from 2009 until 2014. Sean has traveled all over the US and Canada teaching camps, choreography, judging, and speaking at conferences. He is a former member of the USASF National Advisory Board and is an inaugural member of the NACCC. His certifications include USASF Level 1-5 (United States All Star Federation), AACCA (American Association of Cheerleading Coaches and Administrators), NCA (National Cheerleading Association), and USAG (USA Gymnastics). If you can walk-through your performance the day before the event at the actual location. Take out surprises. Learning skills young can help – but make sure you learn them right first! It’s much easier to teach them correctly instead of trying to correct bad habits developed. Moving up a level is a big recognition – the girls get a bow and they celebrate. ‘Club-Zero Bracelets’ – Anytime an athlete has a perfect routine they get a bracelet. Then the gym/team with the most bracelets at the end of the season gets recognized with sweatshirts. 3 parts to every team: 1 – the athlete; 2 – the coach; 3 – the parents. When all 3 are working well together, success is more likely to happen. Parents night out – they open the gym up and parents can drop off girls and parents go out (hopefully with other couples from the gym). Same is true when they have closed practices. In a big competition Sean failed to thoroughly read through his score sheets after the first day, so they made the same technicality on day 2 – and it cost his team first place. -‘My head might as well have popped off my shoulders’. READ THE RULES/BE THOROUGH! And don’t be shy about bringing in another coach as a 2nd set of eyes to make sure you are doing things the right way. This entry was posted in Podcasts and tagged in AACCA, American Association of Cheerleading Coaches and Administrators, athlete, baseball, basketball, cheerleading, coach, Coaching, dad, daughter, ESPN, football, gymnastics, hockey, lacrosse, mlb, mom, NACCC, National Cheerleading Association, NBA, NCA, NFL, Parenting, peak performance, Pete Carroll, podcast, podcasts, Premier Athletics, Rutgers, Rutgers cheerleading, Sean Timmons, soccer, softball, son, sports, swimming, The Classic Guide to the Mental Side of Peak Performance, The Inner Game of Tennis, United States All Star Federation, USA Gymnastics, USAG, USASF, volleyball, W. Timothy Gallwey, winning, Winning Youth Coaching, Winning Youth Football, World Cup, youth, youth coaching, youth sports.